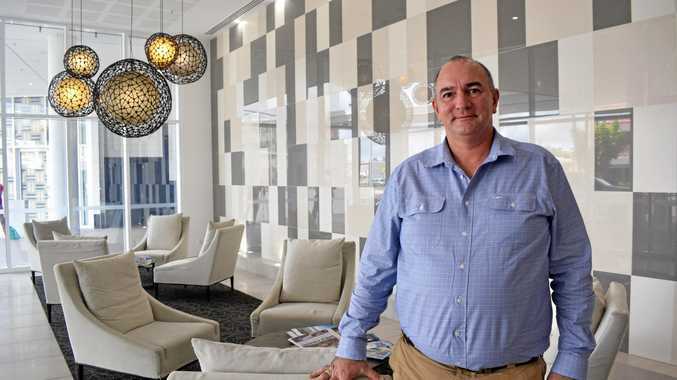 ROCKHAMPTON has scored a huge sporting coup, awarded the hosting rights for the Oceania Cup and the InterContinental Hockey5s in 2019. The Oceania Cup, last held in Sydney in 2017, is an international men's and women's hockey competition which is held every two years. 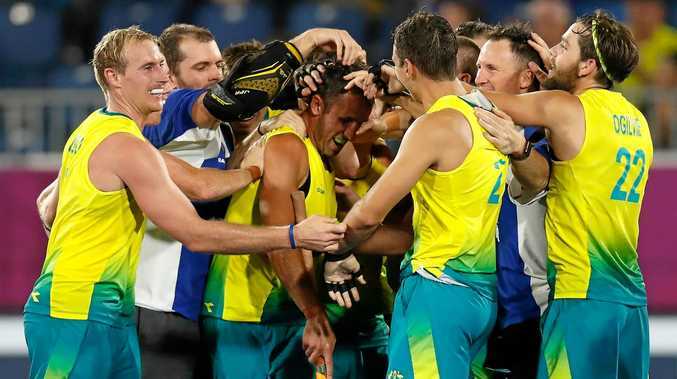 It will attract Australian, New Zealand and Pacific Islands hockey teams to the region late next year and is an opportunity for teams to qualify for the 2020 Olympic Games in Tokyo. The event is expected to inject as much as half a million dollars into the local economy. Rockhampton Regional Council supported the Rockhampton Hockey Association with $50,000 toward their successful bid. Rockhampton successfully hosted an Australia-South Korea Test series in August 2006 and RHA president Barb Knowles had always wanted to see that replicated on a grander scale. The RHA put its hand up to host the Oceania Cup in 2015 but the event was awarded to Stratford, New Zealand. The Morning Bulletin will update readers on more information later in the day after a press conference at 12pm.